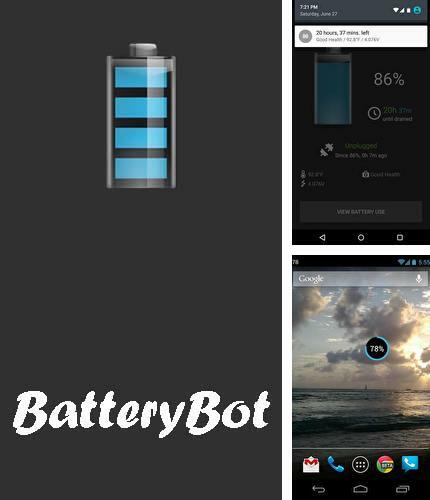 Use BatteryBot: Battery indicator - apk app for tablet without signing up and sms. 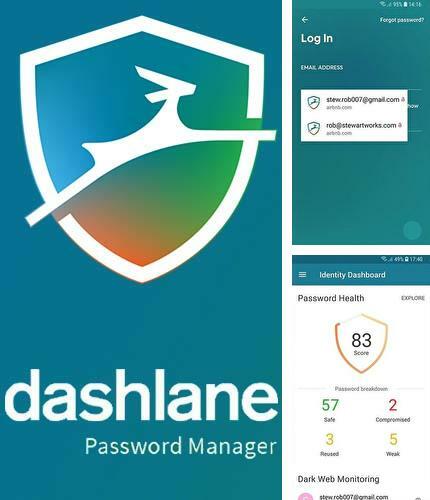 Dashlane password manager - is a password manager which carefully stores all your passwords in a mobile devices. 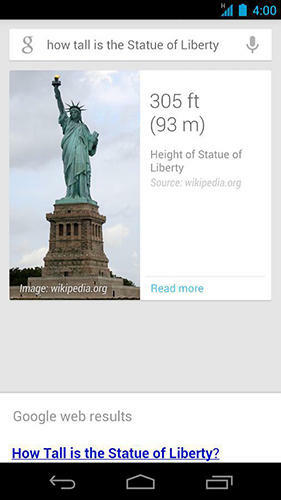 In fact, this application provides full protection of your digital identity. 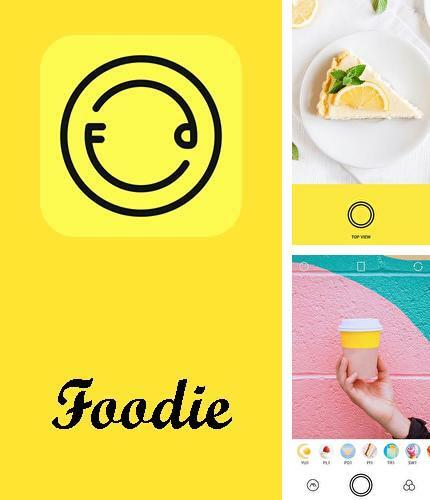 This is the only app which protects you from risks connected with digital saving and sharing of information. 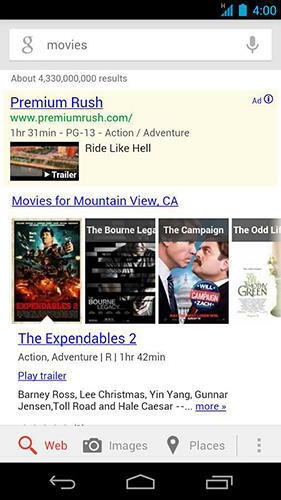 All programs for Android in our collection including SmartNews: Breaking news headlines are on public access. 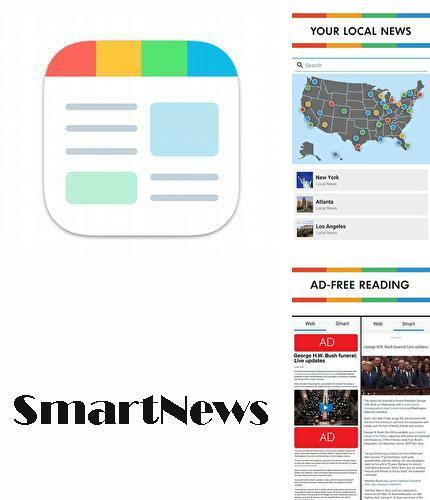 SmartNews - one of the best news applications for mobile devices. It analyzes billions of articles every day and then publishes only the most popular news. With all that all news is taken exclusively from the best world publishers. 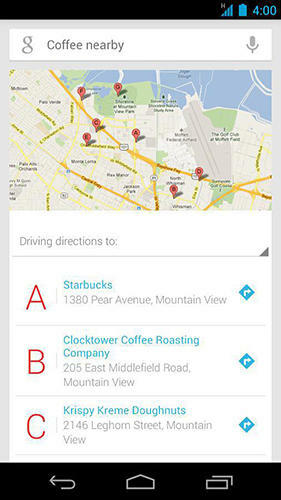 Besides Neffos weather you can download Android apps for free. 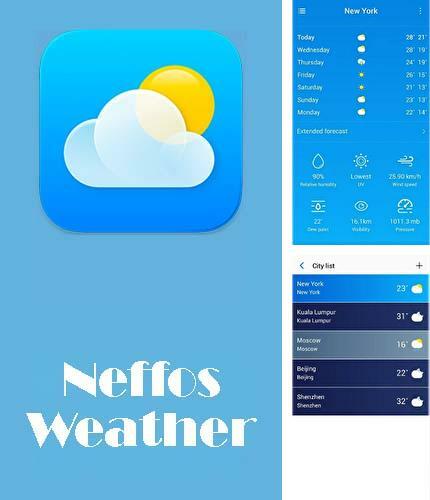 Neffos weather - is a weather application for mobile devices. 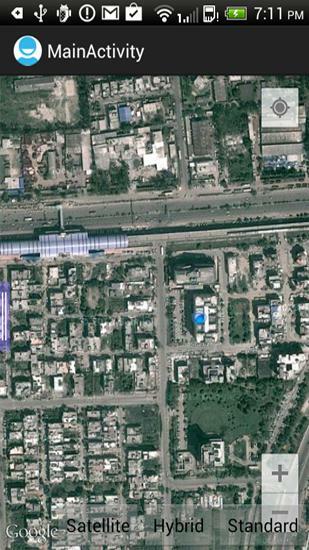 It cooperates with the best weather sources in the world, so it provides the most accurate information on weather. 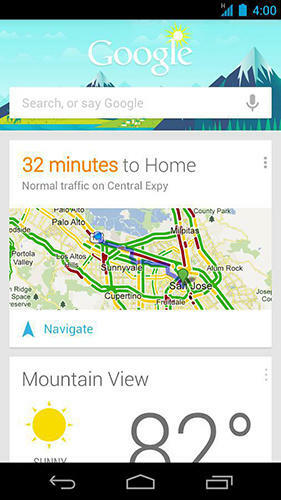 Besides standard options, the application has reminders on weather changes and informs about extreme weather conditions. 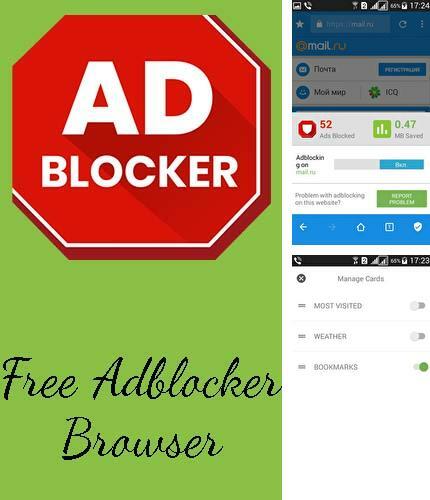 Swipe for reddit - you can download programs for Android tablet for free only at mob.org! 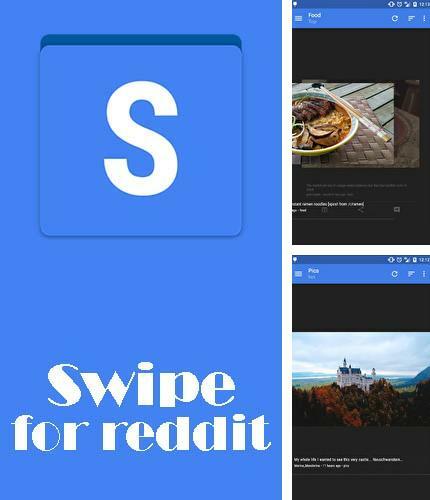 Swipe for redditt - is a beautiful and handy application for viewing Reddit forums. 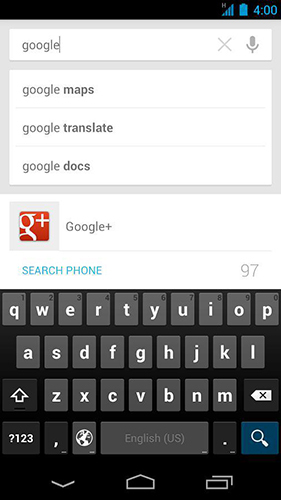 This application differs with good speed of work and handy page scroll. 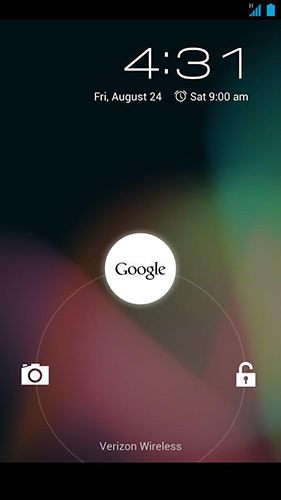 Besides, it offers a modern design which will please you every day. 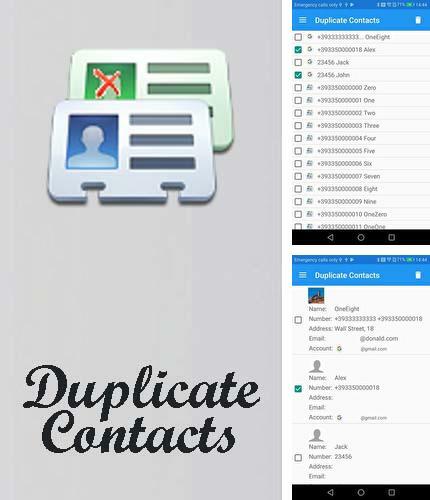 Duplicate contacts - is a simple tool to manage contact duplicates. 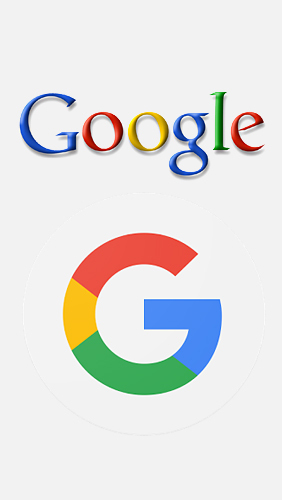 This application will show you all duplicate contacts available in your phone or sim card and after this you can delete them. With all that the deleted contacts will be stored in a back up file just in case. 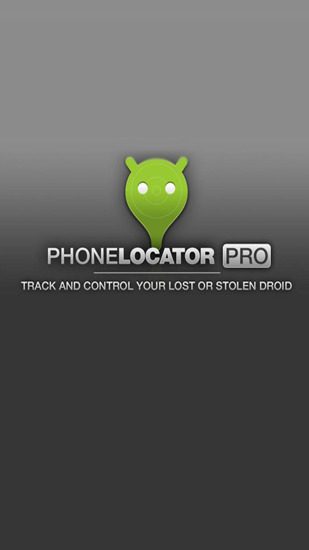 Install GPS status & toolbox and other best programs to your phone or tablet for free! 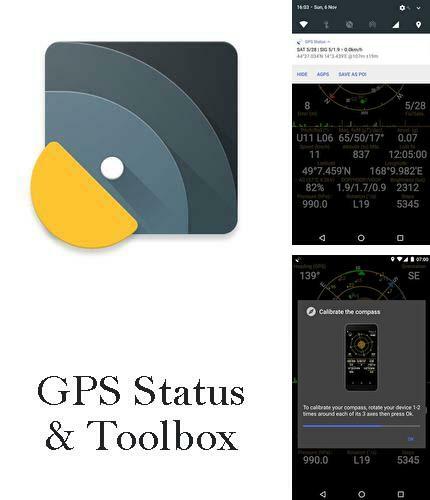 GPS status & toolbox - is a very useful program for working with GPS. 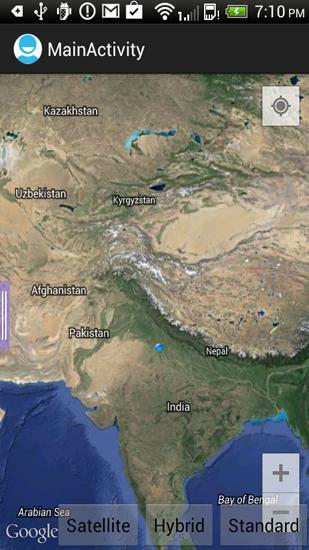 This utility is aimed at viewing GPS condition and settings. It can display all data of a sensor and GPS: positions and satellite signal power, accuracy, speed, acceleration, height, step and even battery status. 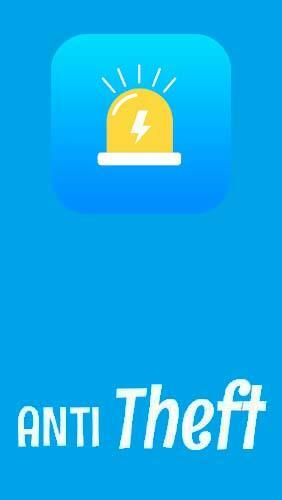 Charging theft alarm - is an application which will save your phone from being stolen during charging. 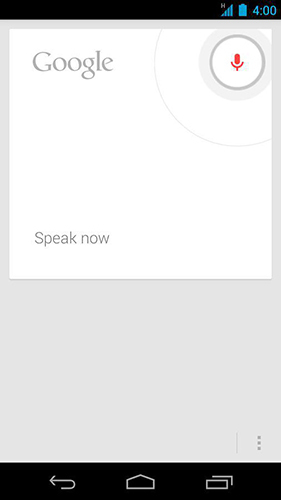 This utility activates loud alarm in case the phone was disconnected without a password. 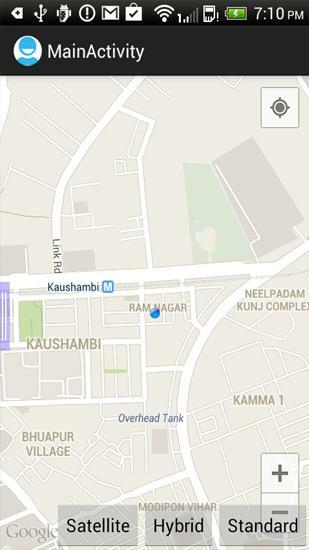 In this way nobody can steal your phone from the open to public charging zone.